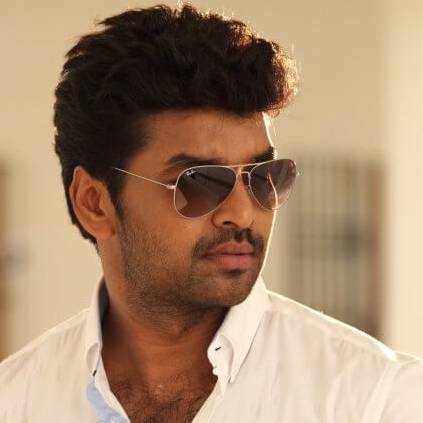 Actor Jai, who was last seen in ‘Jarugandi’, is currently awaiting the release of his next film ‘Party’, directed by Venkat Prabhu and ‘Neeya 2’ directed by L.Suresh. Meanwhile, here’s a breaking update on his next, and it is a biggie! Sources close to us have now revealed that Jai will be teaming up with veteran director S.A.Chandrasekar for his next film. Sources have also confirmed that S.A.Chandrasekar will be producing the project and it will go on floors from the 19th of April this year. S.A.Chandrasekar had last directed the 2016 film ‘Touring Talkies’ in which he played the lead role. Post that film, he ventured as an actor in films such as ‘Kodi’ and ‘Nayyapudai. With the ace filmmaker donning the director’s hat once again, the expectations have reached new heights. On the work front, Jai is currently filming for ‘Breaking News’ and ‘Karuppar Nagaram’. He will also be seen playing a crucial role in the Malayalam film ‘Madhura Raja’, which stars Mammootty as the lead. People looking for online information on Jai, SA Chandrasekar will find this news story useful.